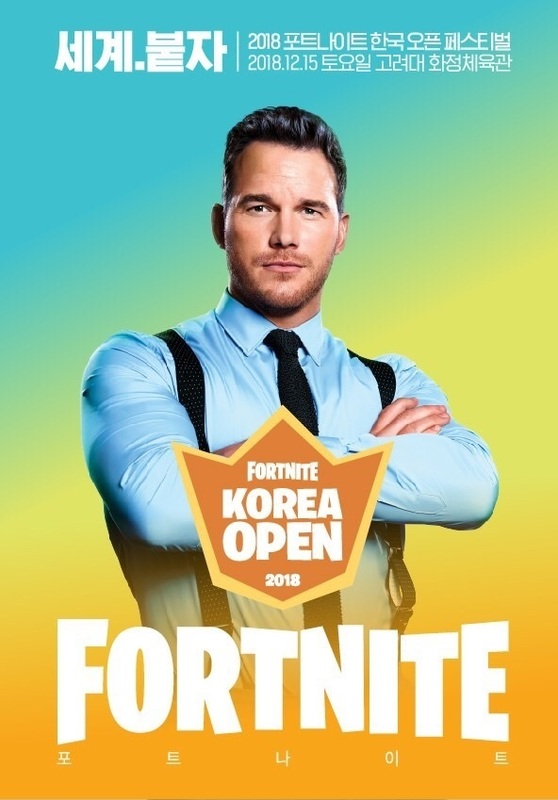 “The event marks the start of ‘Fortnite’ esports competition in Korea and will become an opportunity for locals to experience the fun gaming culture Epic Games strives for,” Epic Games Korea CEO Park Sung-chul said in a statement. In addition, various Korean esports stars including retired Starcraft pro-gamer Hong Jin-ho, Lee Jae-dong, YoonRoot, as well as K-pop stars including Gongchan of B1A4, Luda of Cosmic Girls and Mimi of Gugudan will participate in the “Fortnite” event. A slew of local comedians will also attend.